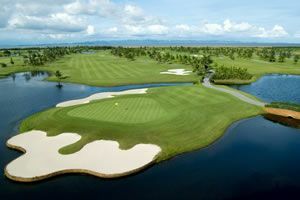 Finna Golf & Country Club Resort is a championship resort golf course. 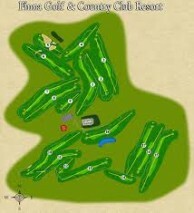 The club designed by Peter Thomson, and Michael Wolveridge. The pair received assistance from Ross Perret. Finna features an outstanding mountainside setting. 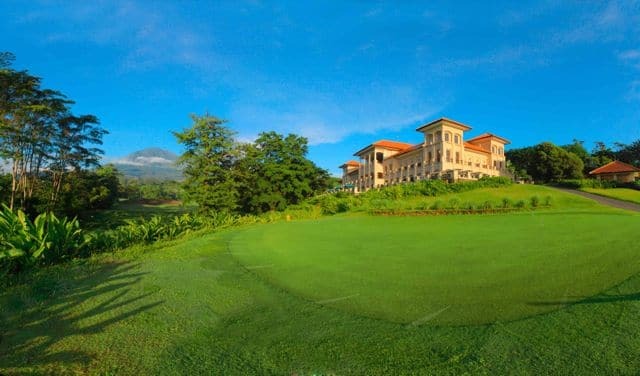 The 6,345 meters, par 72, track nestles in the valley and rolling foothills of three nearby mountains at an altitude of 700 meters. 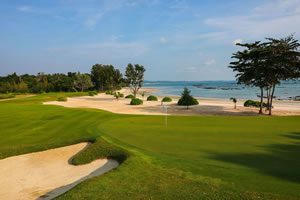 Golfers can enjoy the clean, fresh environment and spectacular scenery of the adjacent landscapes from every hole. 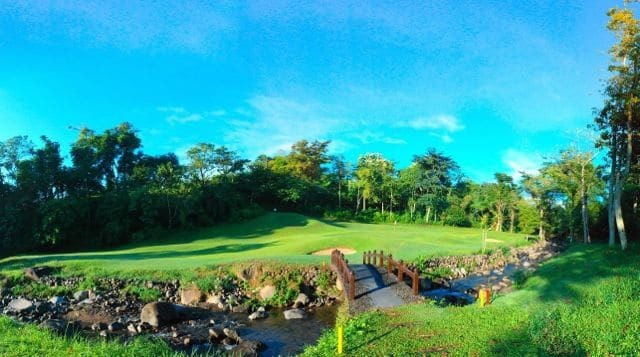 Finna Golf & Country Club may not be on any must-play lists, but golfers in Surabaya will be pleased that they made the treck to play. 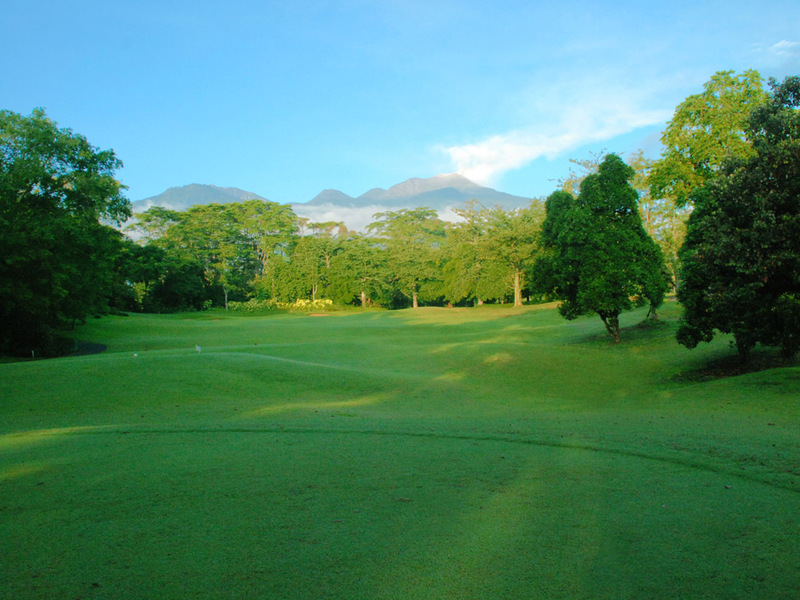 Have you played golf at the Finna Golf & Country Club Resort and took some nice photos that you would like to share with other golfers? Send them to us and we may upload them here. Thank you in advance!